Mindfulness can be quite relaxing and helpful for your health in general, becoming a part of your daily life. If you already practice mindfulness but it’s hard for you to keep track of schedules and classes offered by the studio, there are also apps that can help you plan and view all the information you need about meditation classes just by using your phone. We did our research and we found one amazing app to help you track your schedules and classes. Let’s discuss it. 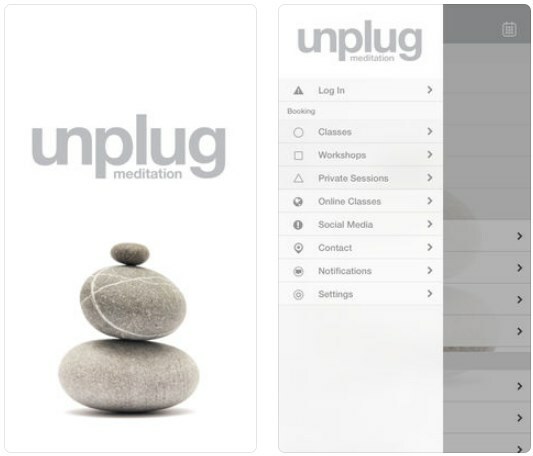 Developed for IOS users, very convenient and efficient booking app for meditation lovers, this app offers the users effortlessly and easily schedule, plan and view all their meditation classes directly on their phone. This simple and easy to use the app is saving the users a lot of time by allowing them to plan the classes how it suits them, view the schedules whenever they need to and find out all the information they need about the classes offered in the studio and about the studio itself without much effort. What are the best features offered? The Unplug Meditation Booking for IOS users is offering a lot of practical and efficient features that will help users to effortlessly plan and schedule their meditation classes in the studio. On this app users will easily keep track of their classes by viewing class schedules, signing up for classes their like and viewing the studio’s on-going promotions directly on their phone. 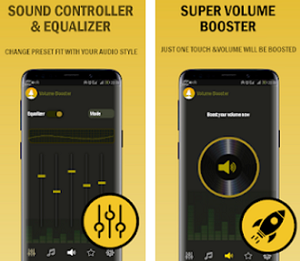 All information that the user needs about the studio can be easily found in the app such as the location of the studio and the information of how to contact the studio. The studio’s social media accounts can be found on the app as well and the user can click through their pages like their Facebook, Twitter, and Instagram. 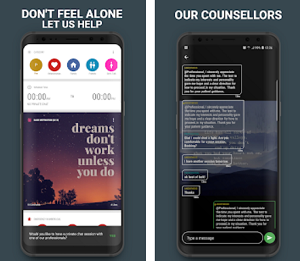 Keeping track of classes and saving a lot of time is offered by the app by helping the user to maximize the convenience of tracking the classes on his phone, meditating whenever he likes to. The app also has a purple icon that allows access to hundreds of meditation videos that are led by the experts in the studio. Download the app on App Store for free now to plan and schedule meditation classes from your phone!